YOU ARE A GOOD-HEARTED PERSON WITH GOOD INTENTIONS, surrounded by good-hearted people with good intentions. Yet with the pressures of daily life, especially in the workplace, this is not always your experience. 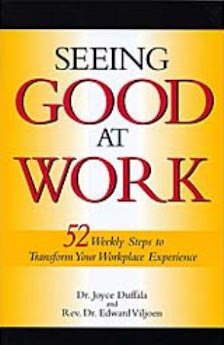 Seeing Good At Work provides 52 weekly steps to transform your experience in the workplace. 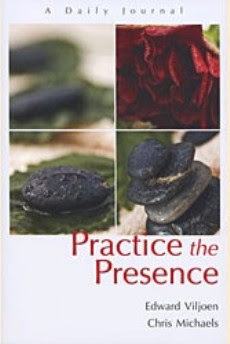 Short readings and exercises, simple yet profound, point you in the direction of seeing the best in yourself and others in any situation. 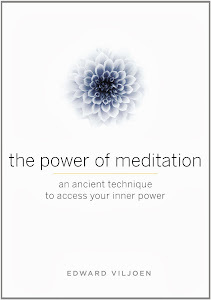 This little book is accessible, handy, mindful and delightful. It aids in harmonizing relationships, learning to recognize what IS WORKING at the office and metes out the useful information in 52 small bites--one for each week. It helps AVOID depression, situations that could turn into possible crises and reduces the need for authoritarian style interventions in the workplace. 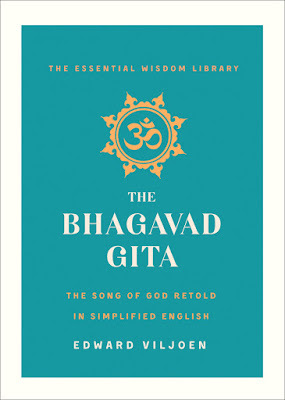 It is so universal in its approach that the exercises and the philosophy of the book apply to life outside the workplace as well. This book makes a great gift for Human Resources/Organizational Development Departments or offers a fruitful weekend retreat centerpiece for building community among your colleagues. 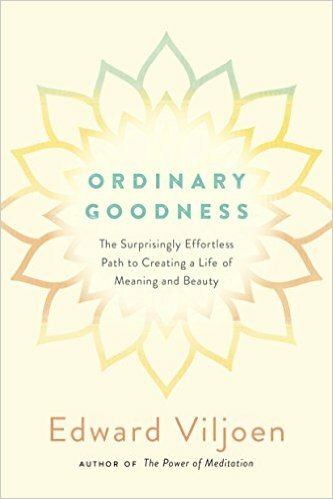 This book not only helps you to look for the good, you feel good about yourself in the process. It has been a saving grace for me and I keep the book handy and accessible at work. Anytime I want to change the way I am reacting to or handling a situation, I can refer to any one of the 52 topics, take a couple minutes to read and reflect, and without fail, I feel a shift and opening to greater possibilities. I find the application exercises are simple, practical and support me in deepening my own self-awareness and discovering new ways to experience greater good at work and naturally in my life! 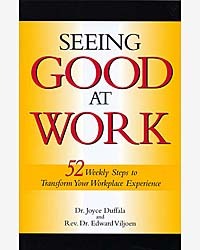 Joyce Duffala gives us powerful tools in Seeing Good at Work. Not only is this little book spot on for dealing with the increasing stresses and foibles of the work world, but the well organized and easily understood, the material is totally applicable to every aspect of our lives.